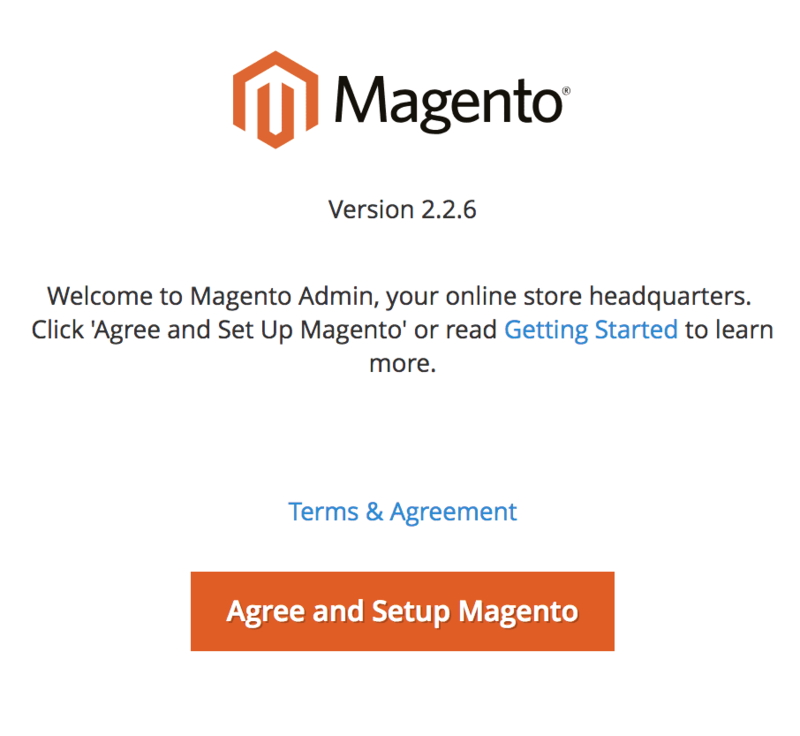 Download Magento v2 sources (there are a lot of different versions but this guide is for v2) and create the main repo. 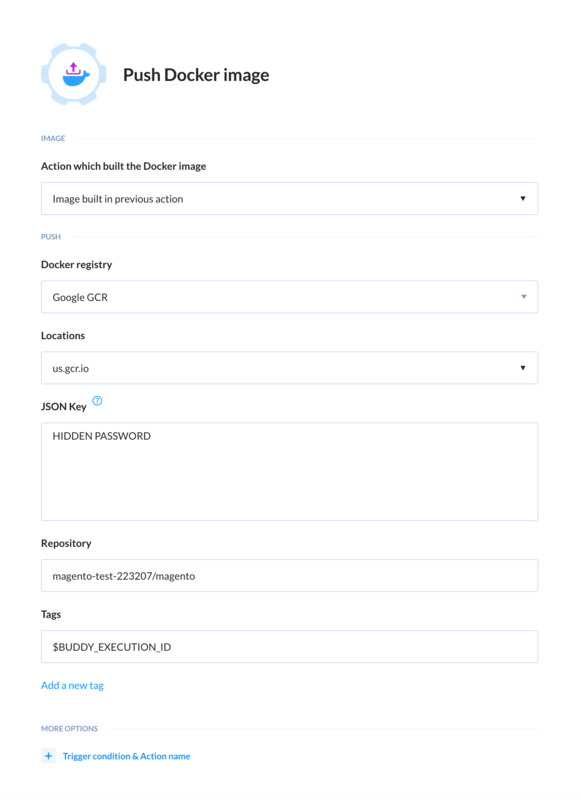 It executes cron:run job via the Magento CLI. 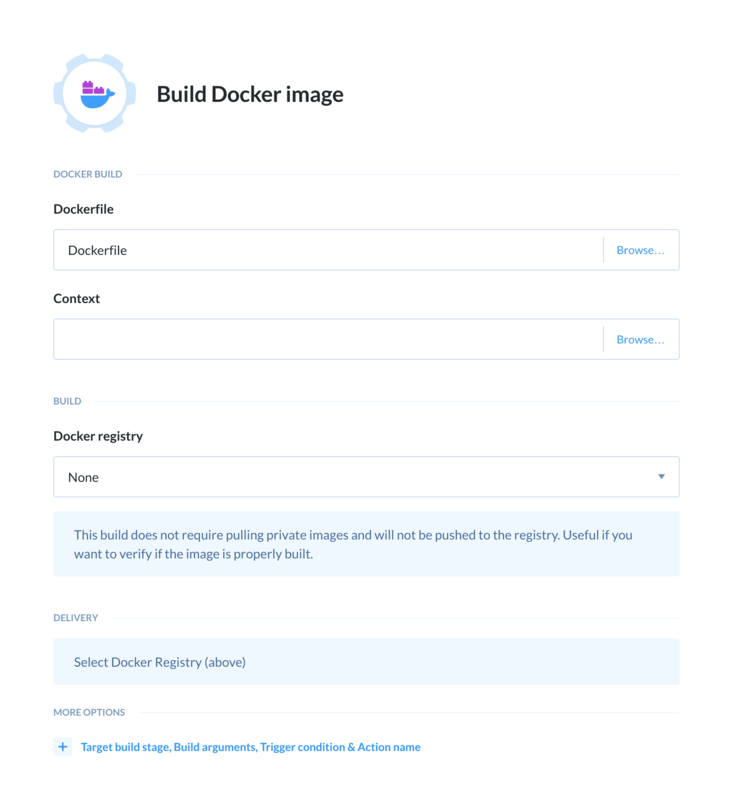 The user that executes it will be added in the Docker image (to be created later on). 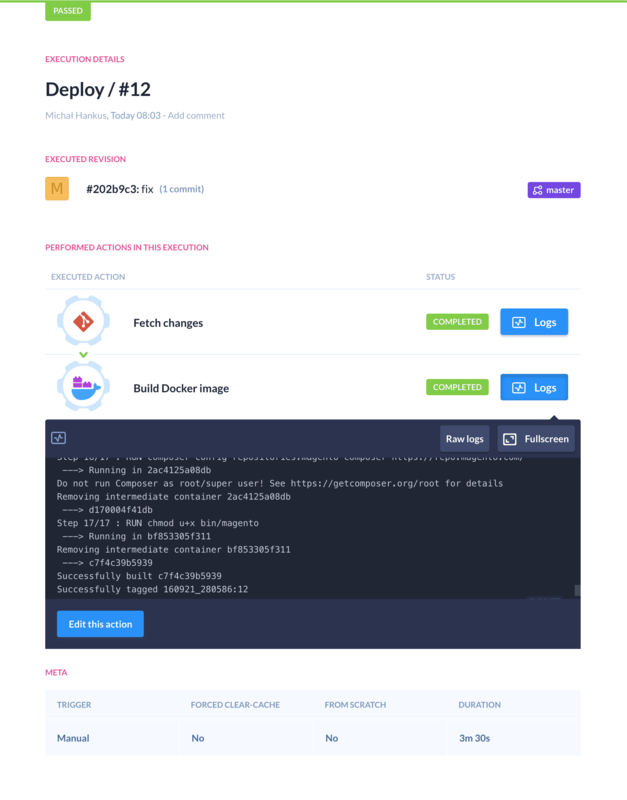 In the Dockerfile we are using the official PHP image from the DockerHub in which we install all required libraries, copy all sources, install sources from Composer, and run cron and Apache. All layers are optimized to cache as many things as possible. Now we can get back to our pipeline. By default, GCR works in private mode (all pushed images are private) and you can’t pull images without authorization. 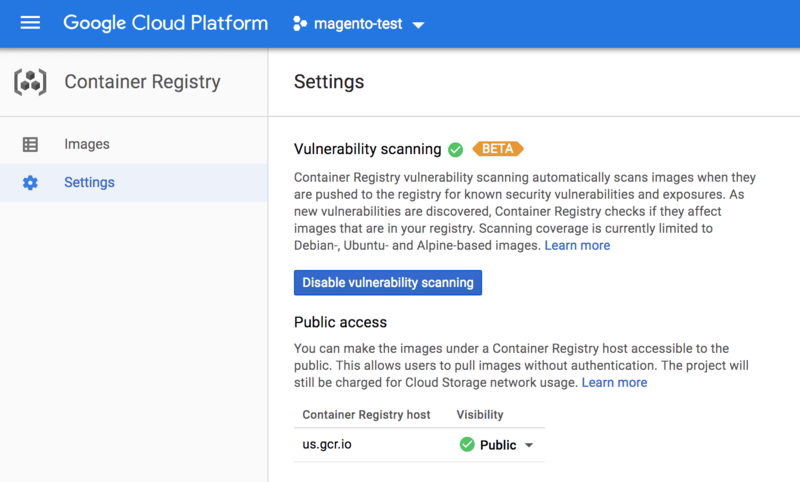 For the purpose of this guide, our registry is set to public mode (you can change that in the settings—see the image below). If you want to use GCR in private mode, then in k8 deployment you have to use the ImagePullSecrets variable. You can read more here. The image is created and pushed to the registry. 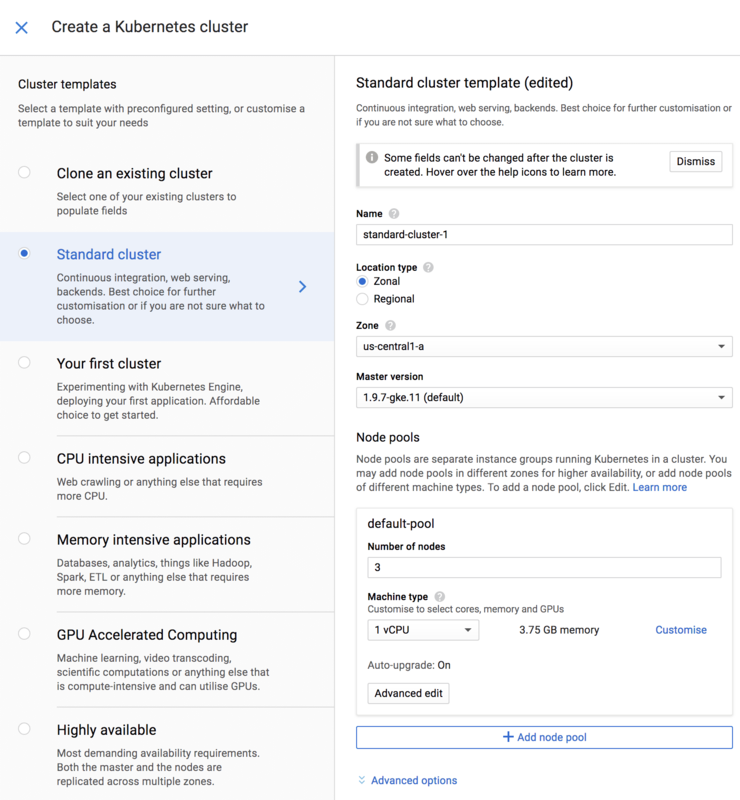 Now it’s time to run it on a K8s cluster. 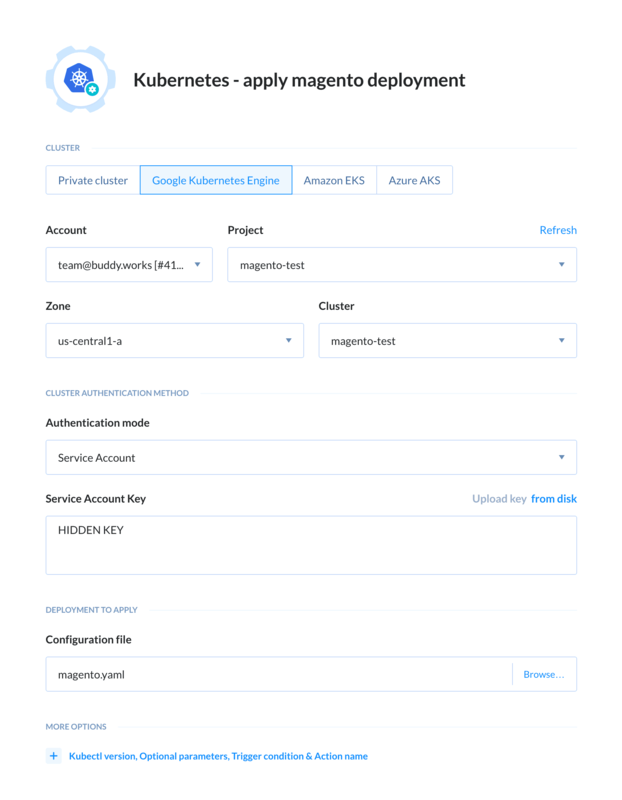 the service that shares MySQL 3306 port to other applications run in the cluster (by default all apps are run in isolation). This type of service does not share the MySQL to the outside, only inside the cluster. PersistentVolumeClaim. In the example we gave it 10GB, but you can increase it and GKE will automatically create a proper storage. This storage is constant so the data won’t be lost even when you create a MySQL container afresh. 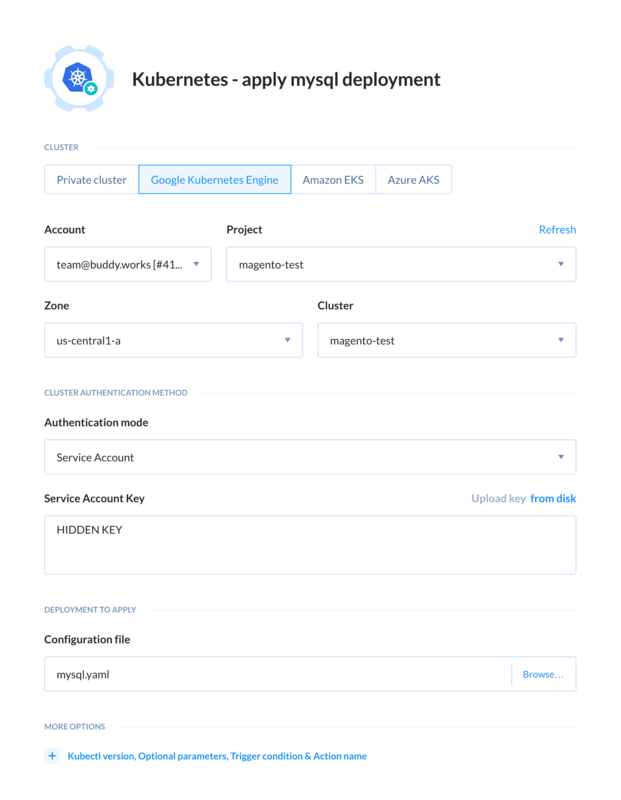 fetch the password from the kubernetes secret. We’ll show you how to create a secret below. 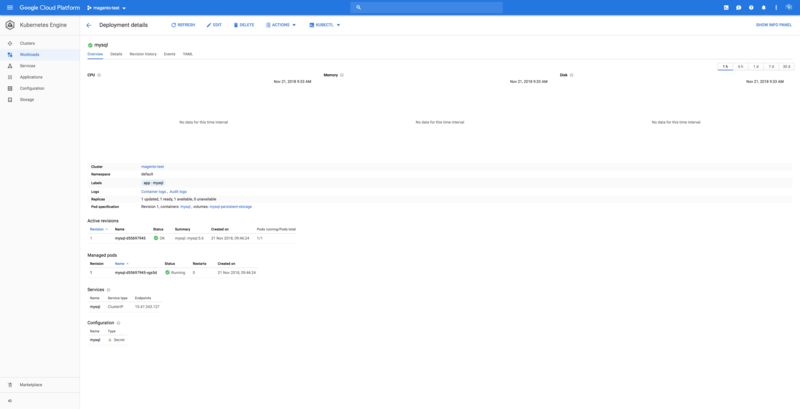 Such configuration assures that even when the MySQL service stops or the container is killed, we will still have the data that we saved in MySQL available for the next run. 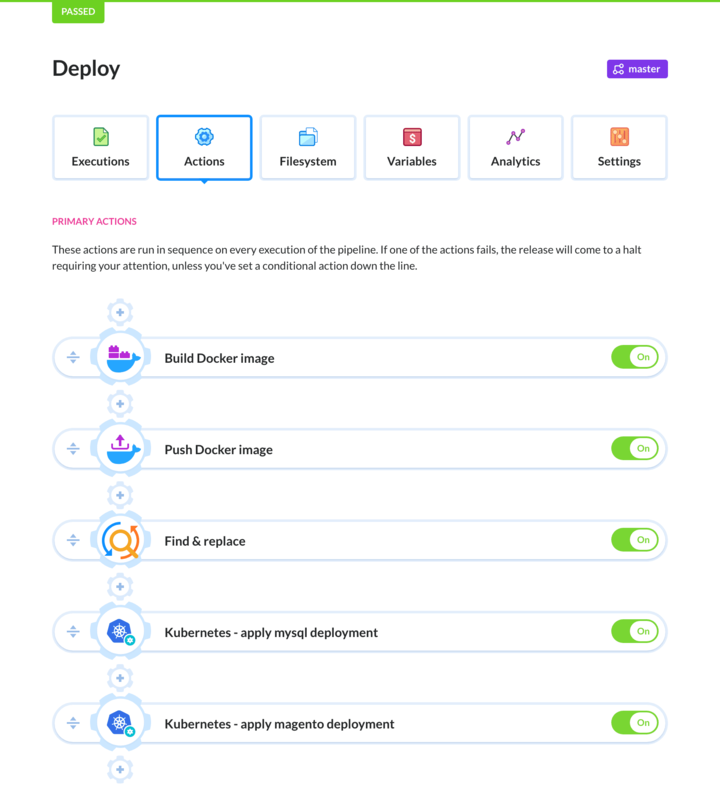 Here you can find how to configure kubectl with gcloud. 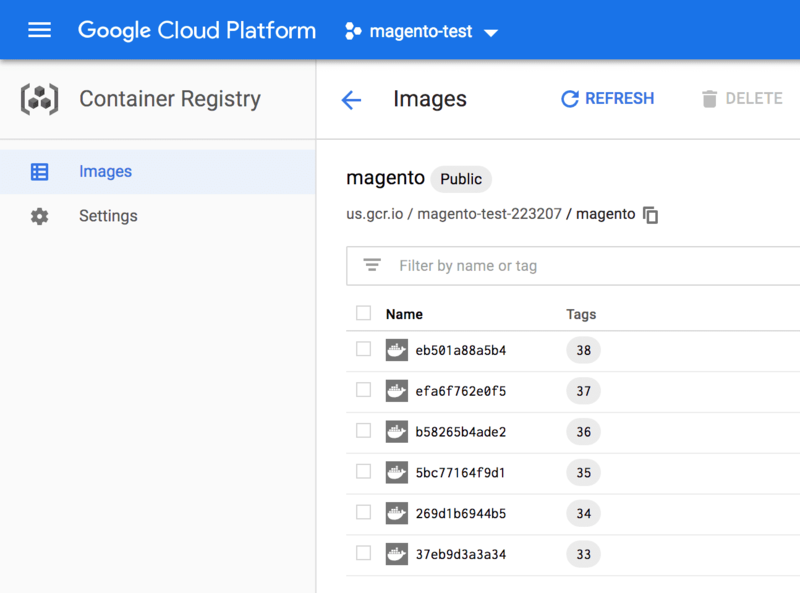 In the image deployment we use the $TAG_NAME variable but as for now nothing is replacing it = the deployment will not run if nothing has changed. Instead of this variable, we should use the ID of the execution (BUDDY_EXECUTION_ID). So how do we replace one variable with another? We can do that with the Find & Replace action. 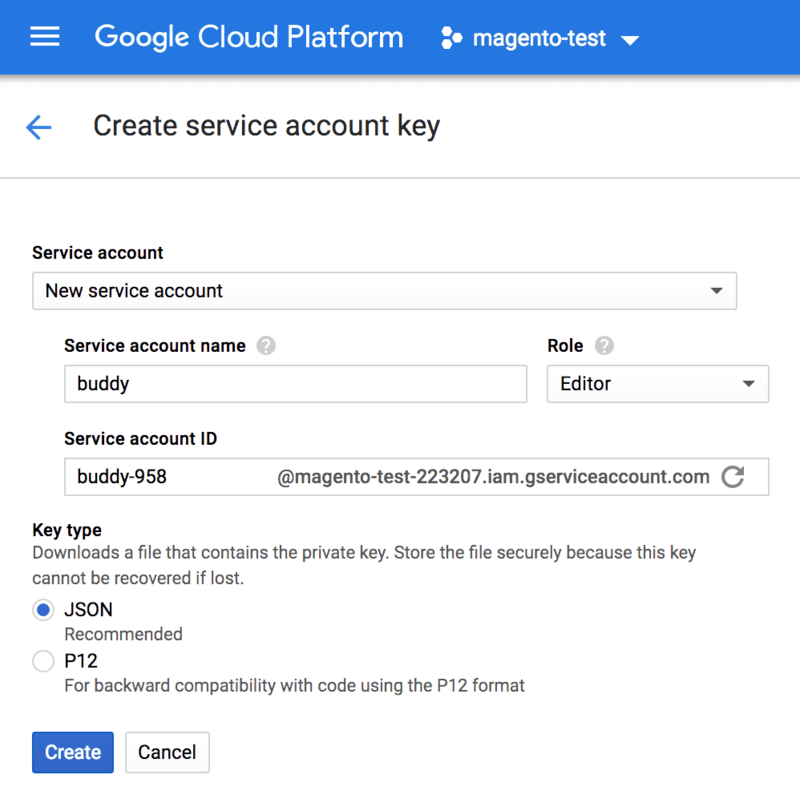 If you run the pipeline now and open the Magento site, you’ll see that you didn’t lose your configuration. 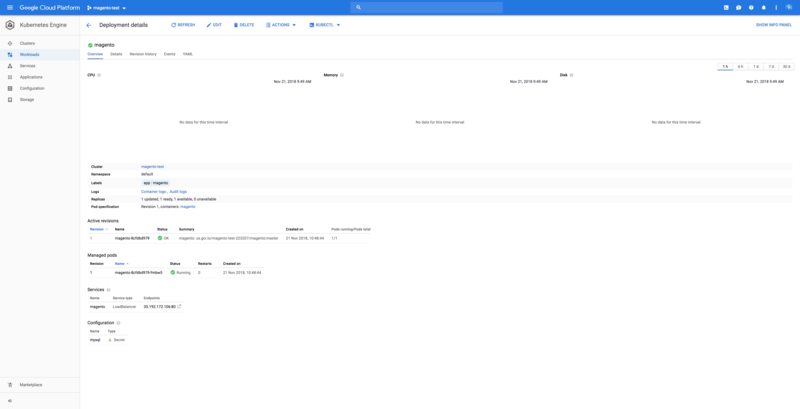 If you already have a database and you want to restore it, you can easily do that with configured kubectl. Congratulations! 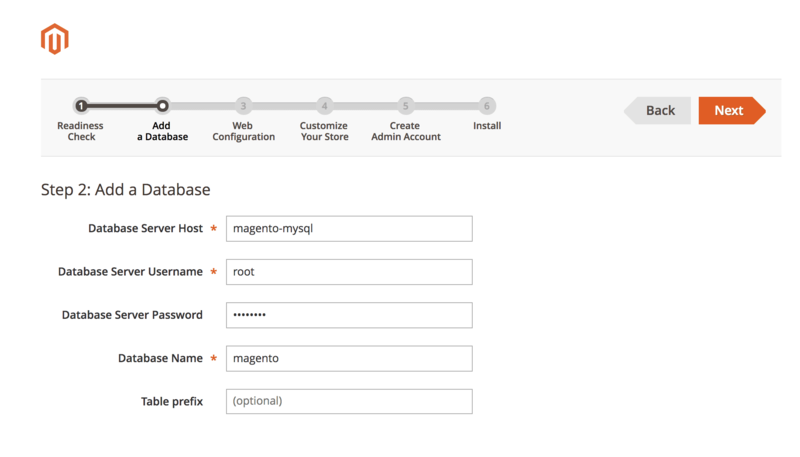 You have just introduced advanced DevOps to your Magento delivery line. 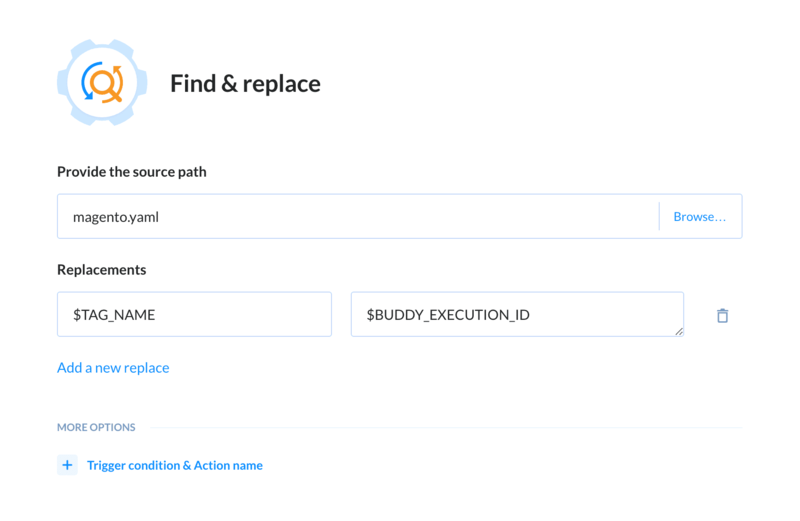 If you have any trouble on the way, let us know at support@buddy.works and send the URL to your pipeline so we can help you out. 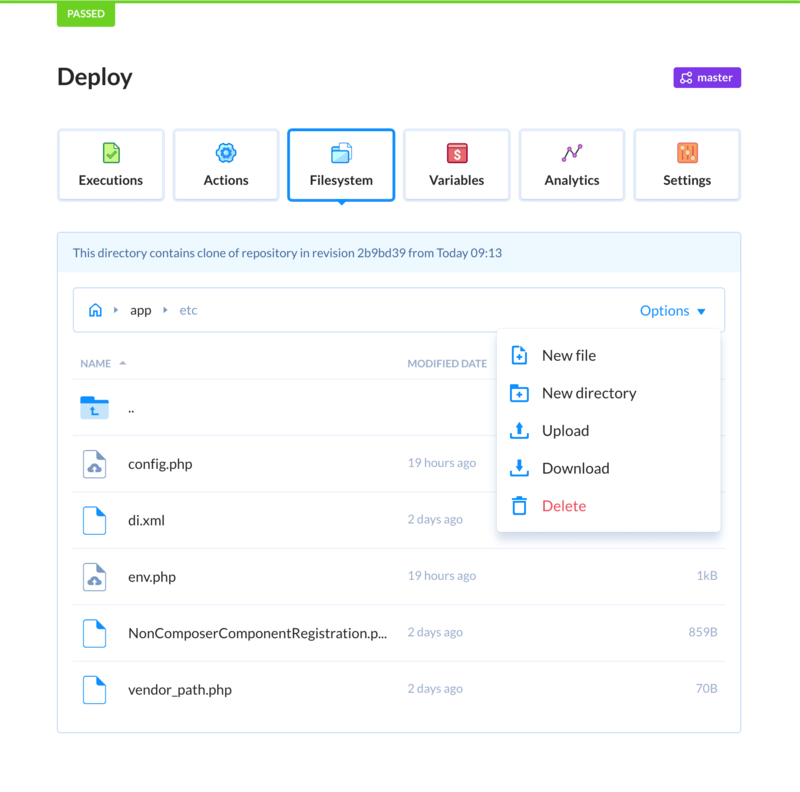 Automate development in 15 minutes. Increment tag version in Git repository on every push.